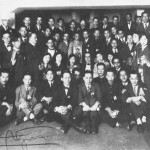 In the last part of 1929 Andres Segovia performed in Tokyo (October) and Osaka (November). It was the first time for a well-known Western guitarist to perform a concert in Japan. There were other Westerners who had performed, but none had any international stature – certainly none to compare to Segovia at the time. 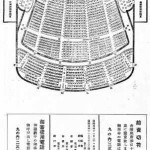 The records I have of his performances in Tokyo were at the Imperial Theatre on the following dates: Saturday, October 26, 27 and 28. 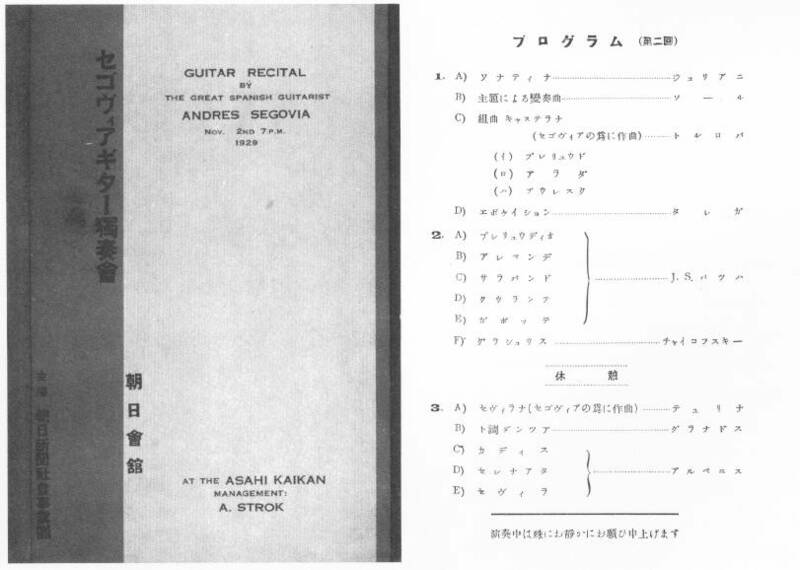 The only certain date I have for the Osaka performances comes from a program published by Gendai Guitar, A Pictorial History of the Guitar in Japan. 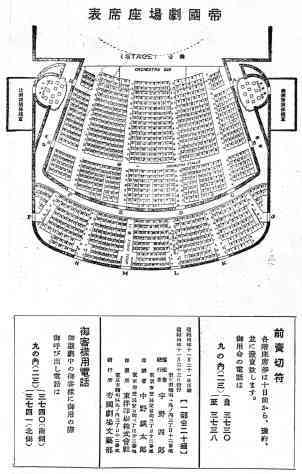 It is dated November 2, 1929 at the Asahi Kaikan. 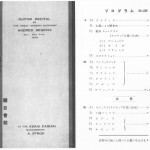 I had planned to make translations of all the reference material I have regarding these performances, but I have not had time so I am making these copies available. These are images taken from photocopies of the original journals. 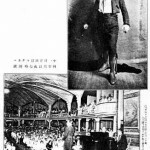 program of his performances, etc. explanation and interpretation of pieces Segovia performed, etc. 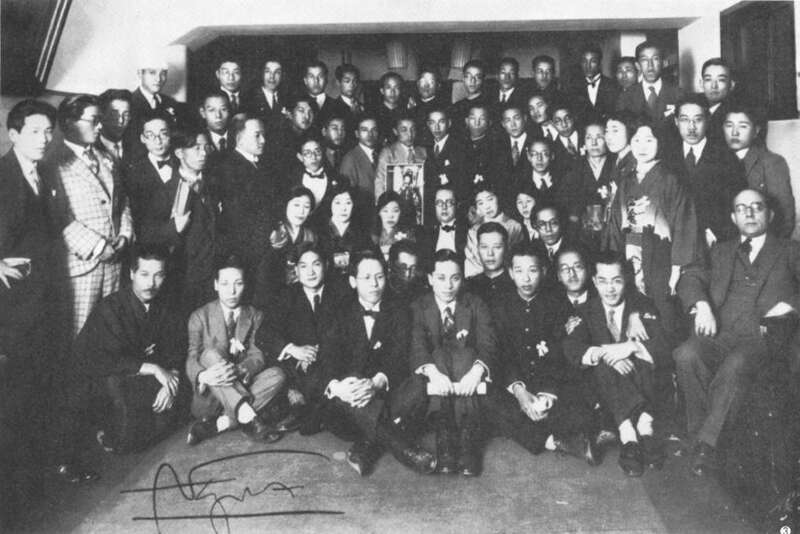 list of Imperial family members who attended, newspaper reviews, etc. 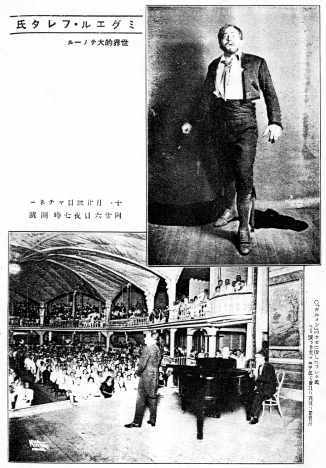 8/5/2018: I was recently able to acquire scans of some issues of Morishige Takei’s journal “Mandolin and Guitar Research” from 1929-30 which has many articles about Segovia as well as some interviews. There are complete listings of his programs and very detailed reviews of his performances.